For the beauty lover in your life, buying makeup and skin care gifts is our go-to. But instead of giving them something they might already have, why not put a little bit more thought into your gift? 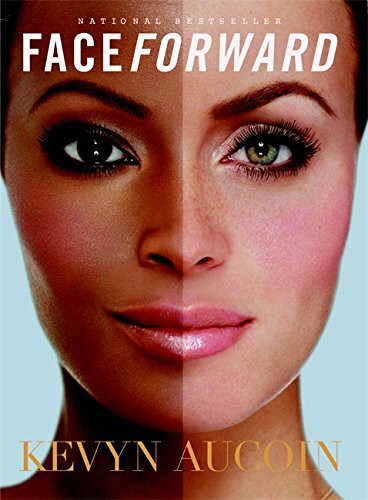 Satisfy any beauty lover’s fascination with makeup, hair, and skin care with a book that breaks down all the in’s and out’s of beauty. 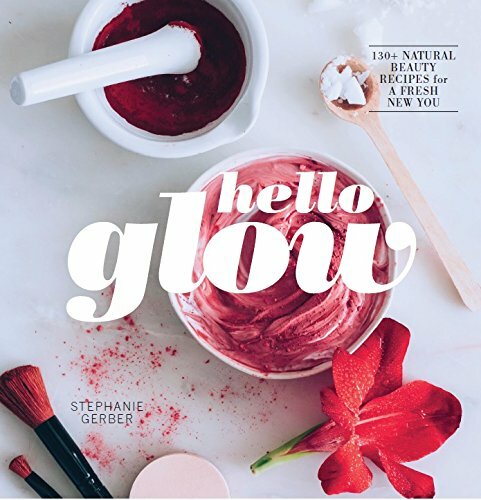 From DIY recipes to advice from some of the industry’s biggest influencers, there are tons of books that can satisfy the biggest makeup lover you know. They may not be able to apply it onto their face, but they’ll definitely learn a thing or two. 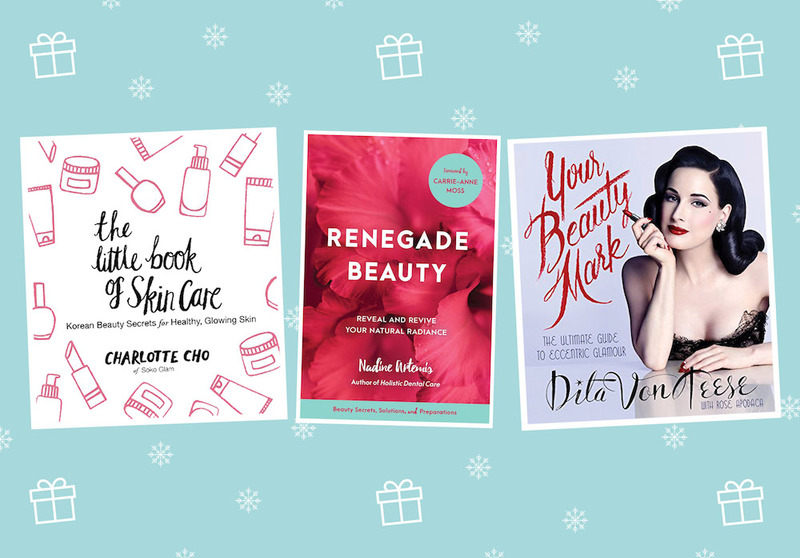 Give the gift of beauty knowledge this year, and we guarantee that they will enjoy one (or a few) of these books just as much as the 50th makeup palette you could be adding to their collection. 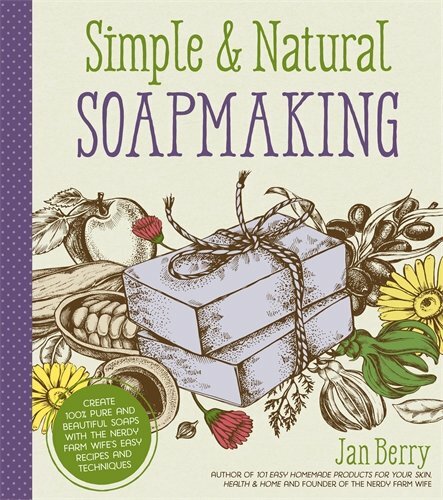 This would make a great gift for the beauty lover in your life who loves a little DIY, especially the natural beauty kind. 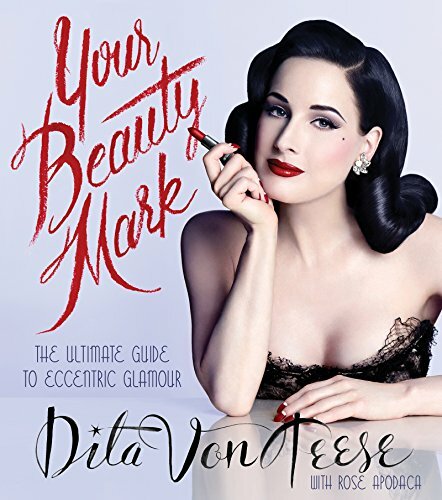 For the friend that loves to keep up with celebrity beauty secrets, this book shares every detail. From Kylie Jenner to Martha Stewart, this book has it all. 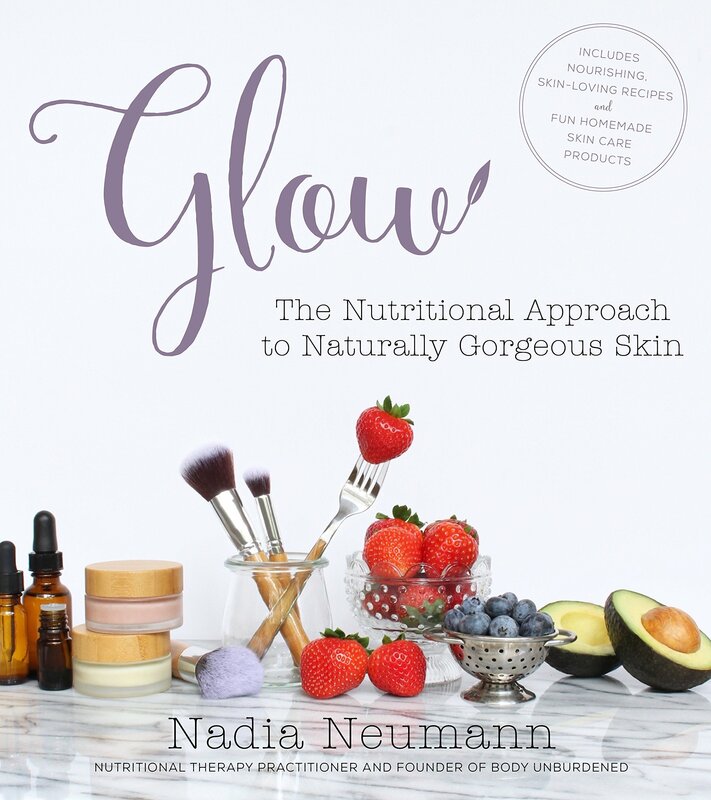 For the health-conscious friend, this book takes the nutritional approach to getting glowing skin. 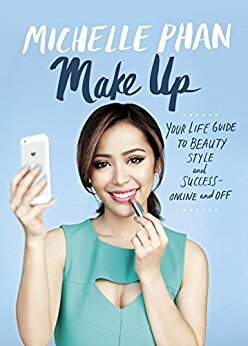 For the friend that appreciates full-on glam and is looking to become a makeup artist, this book is the ultimate guide. 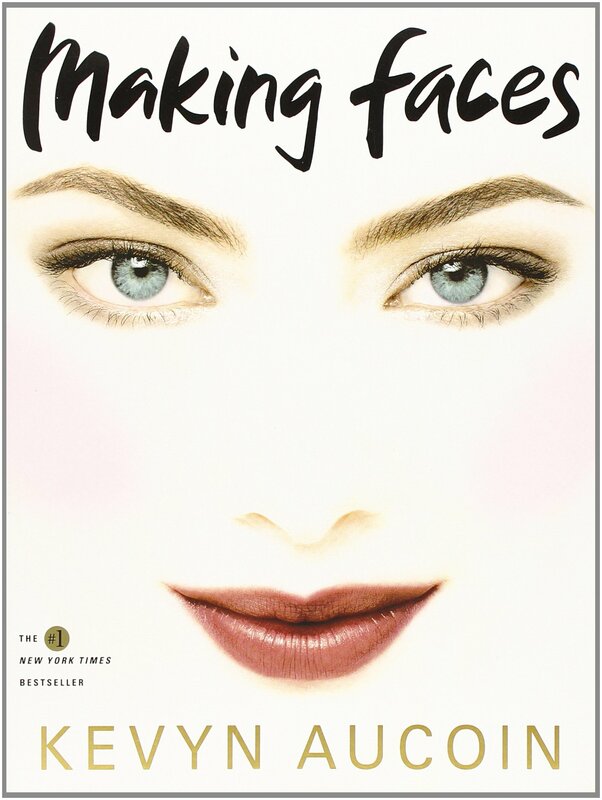 The aspiring beauty guru in your life will have nothing but appreciation for this cover-to-cover book filled with professional makeup tips from the late (and legendary) makeup artist Kevyn Aucoin. 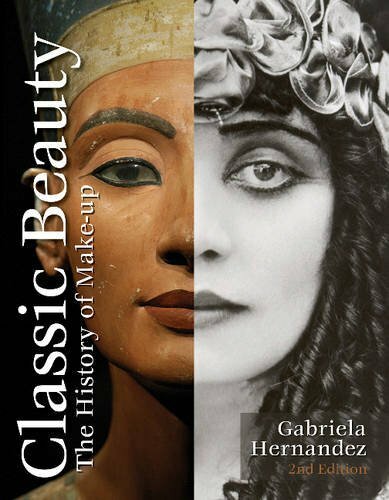 The beauty nerd or vintage friend in your life will love this book that serves as a timeline of all things beauty. 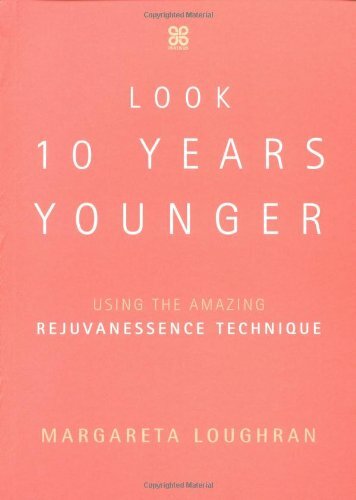 From trends by the era to ancient beauty secrets, this read is great for inquisitive minds. 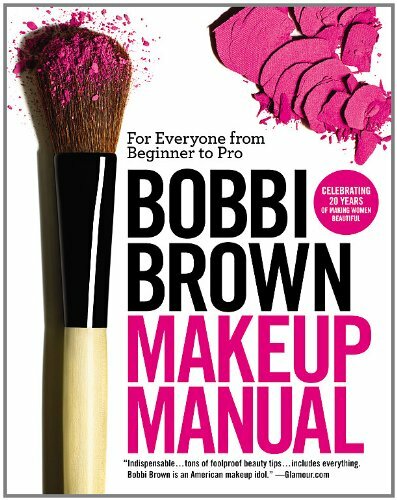 This makeup manual is the ultimate guide for newbies and pros alike. 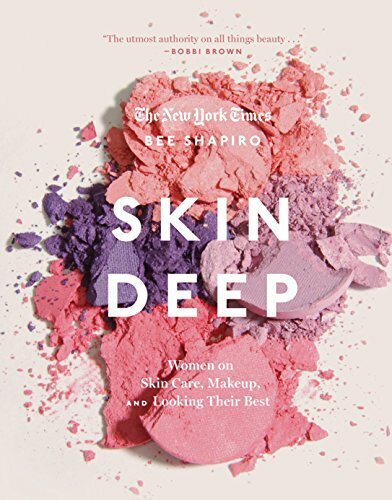 From skin care regimens to makeup application, this book has it all. Know someone that is a little “extra” in the beauty department? This book is the perfect read. 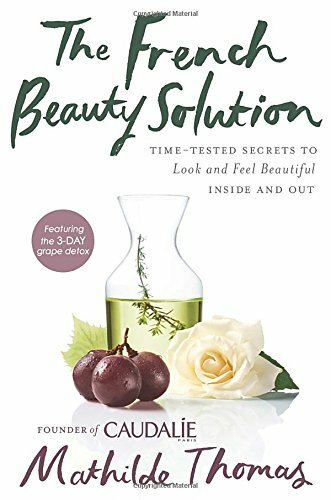 In this book, the founder of Caudalie, Mathilde Thomas, shares the beauty tips she learned growing up in France. Plus, these are the tips Caudalie was built on, so that’s saying something. 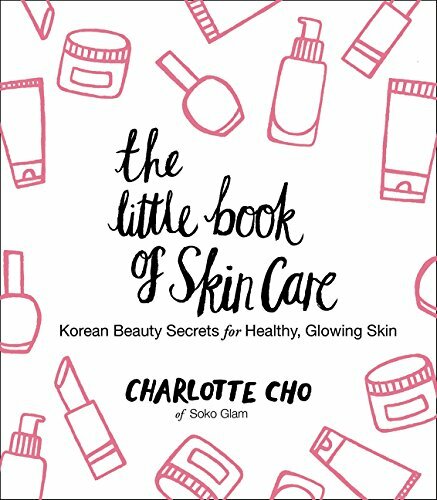 K-Beauty is the biggest skin care trend right now, and if your bestie is looking to switch up their routine, this book is just what the doctor ordered. Does your friend love beauty bargains? If so, look no more. This book offers everything one would ever need to feel and look like champagne on an orange juice budget. 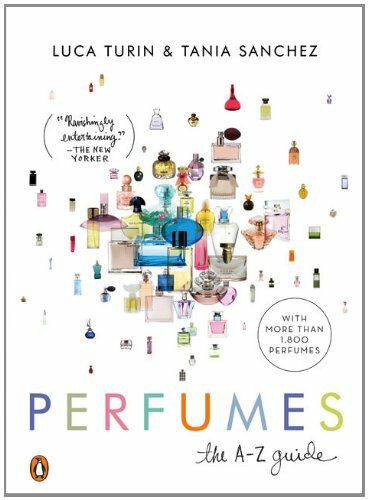 Fragrance fanatics will love to read up on the details of hundreds of perfumes. Give their nose a break and let them flip through this. 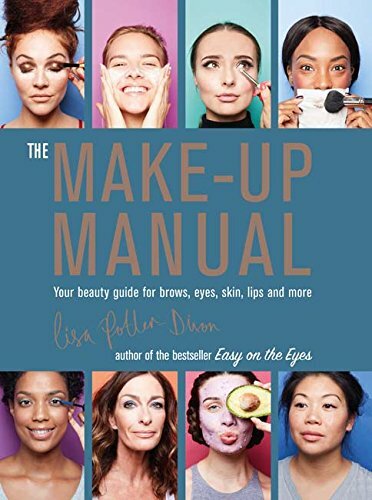 For the friend that needs or wants to know a little bit about everything, Makeup Manual breaks it all down. 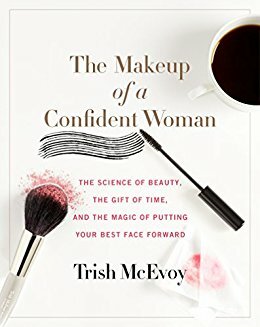 Show the person closest to you the hidden power of makeup by allowing them to bury themselves in this book. Know a beauty lover that also appreciates a little self-help? Slow Beauty will definitely kill two birds with one stone. 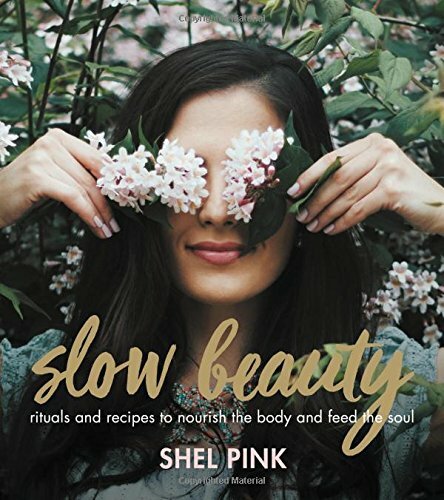 For the health-conscious friend looking to simplify their self-care routine, this book will walk them through everything. Who doesn’t want access to the fountain of youth these days? 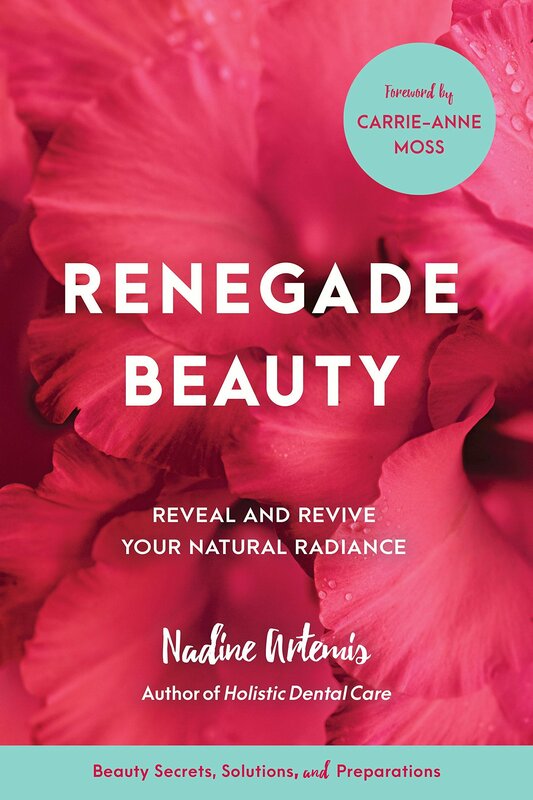 Give your beauty-loving friend the gift of endless life (at least when it comes to skin) with this read. Any aspiring beauty influencer can appreciate these tips from someone who dreamed and lived it. 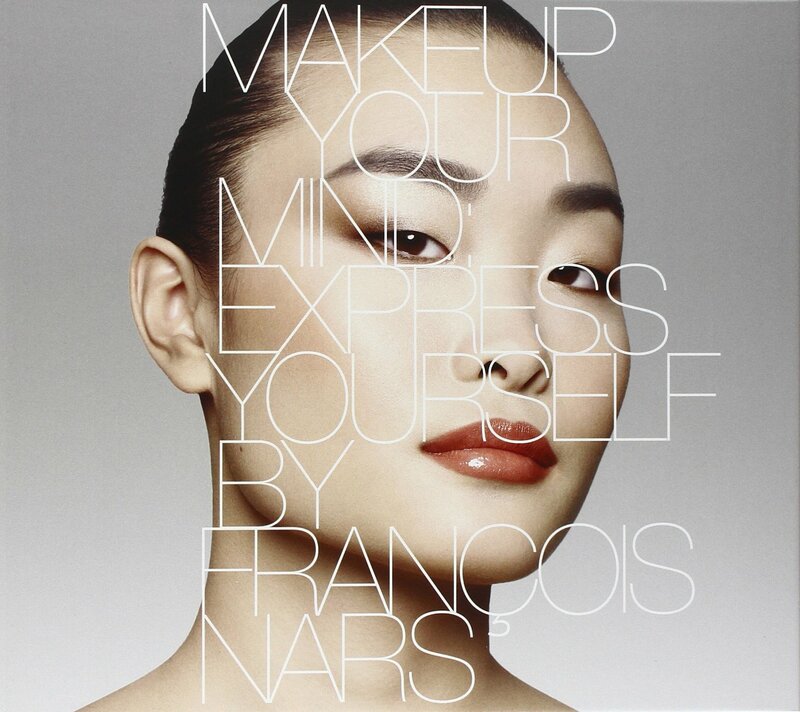 Makeup is a form of self-expression. With that being said, your self-expressive friend will love you to pieces for gifting him/her this book. Skin isn’t created the same. Give the Melanin queen in your life the gift of knowledge, written by a queen herself. When you look good, you feel good. 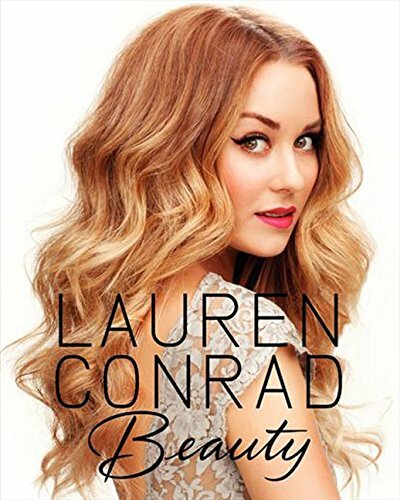 Help a friend live by that philosophy by gifting Lauren Conrad Beauty to help them navigate. Have that one friend who stays up-to-date with the buzziest beauty products? 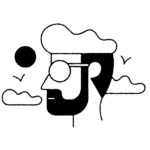 Pretty Iconic will satisfy their appetite. 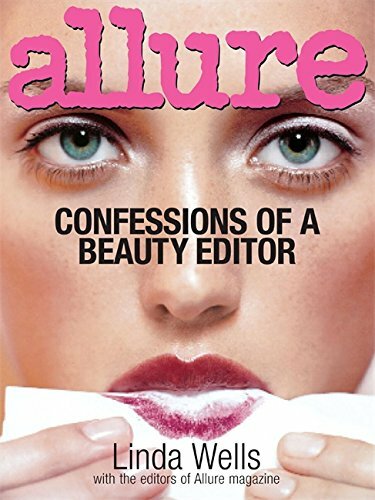 Know an inspiring beauty editor that may appreciate a sneak peek of that life? Linda Wells has the scoop they will ever need. This is for Sephora VIB Rouge friend in your life. 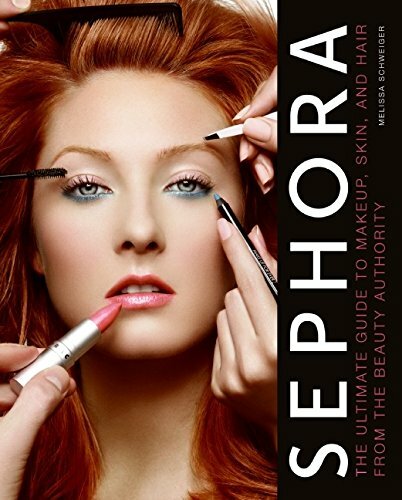 They will jump for joy if you gift them this read, created by the beauty authorities themselves. Think of this as a beauty “cookbook” that your DIY lover will appreciate. These recipes are sure to keep them busy throughout the year. 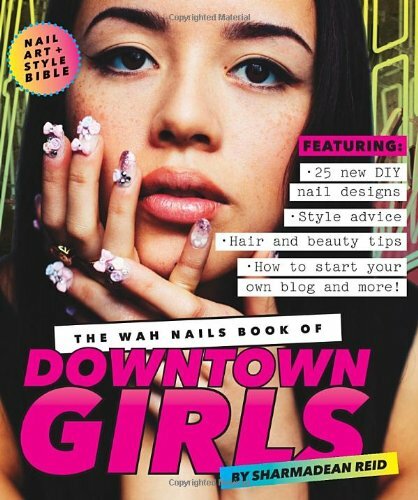 With so many great books out there, it’s hard as heck to not find one that suits the beauty lover in your life.